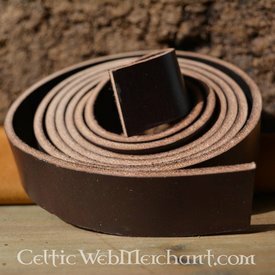 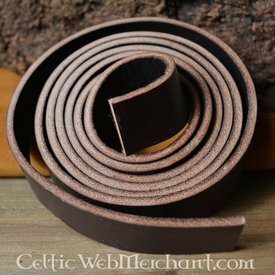 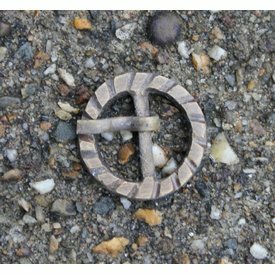 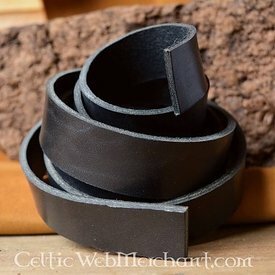 This belt strip is made of 3 cm wide, brown leather. 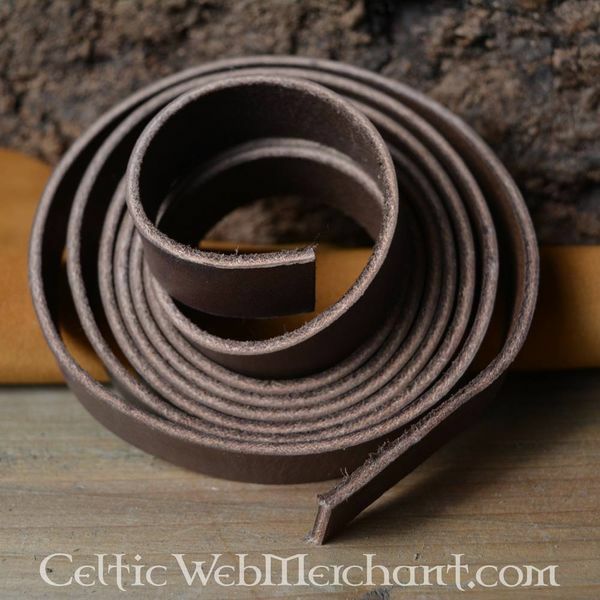 The leather is 3 to 3,5 mm thick. The strip is 180-190 cm long.